Kona, by Propet, is a bold fashion statement and a tender comforting experience at the same time. Rarely does a shoe manage to elevate itself from being just an exquisite piece of utilitarian equipment to a marvelous piece of art. But Kona, by Propet, achieves that effortlessly and beautifully. With its stunningly stylish looks and its kinetic and energetic feel, it can comfortably leave many other shoes in its class far behind. Kona has that smooth leather feel that makes it look much more expensive and classy than it really is. But you don't just get a good bargain on your money when it comes to looks. You will also be pleasantly surprised about the experience of wearing it all day. 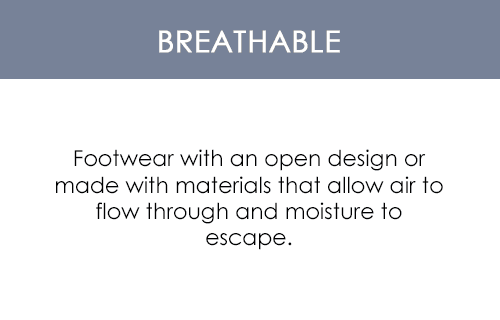 Comfort, it's clear, is the biggest factor in the design of the shoe. It's designed to be easy on the feet. It's created purposefully and it achieves that purpose with grand success. 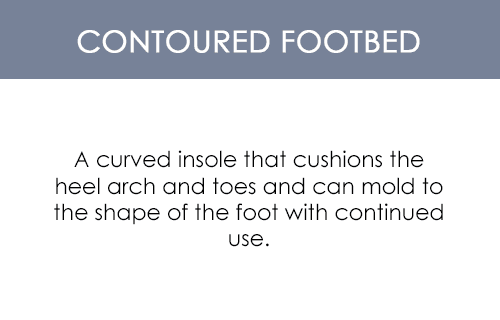 The soft footbed and the midsole combine together to hold your foot in the shoe's tender warmth. It is, in many ways, the perfect summer shoe. Can perfection be improved? You'd say no. But you haven't stepped into the sandal yet. One of the best features it offers is the medical benefit for those who choose to wear it. 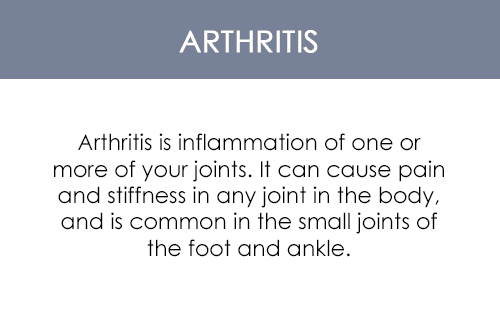 It is designed specially to ensure the perfect health of the feet. A stylistic fisherman design that stands out from the crowd. The full-grain leather upper and neoprene lining gives it that edge and makes it much sturdier than many other similar shoes. 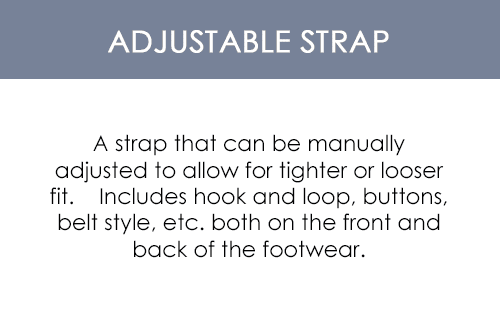 The adjustable lacing system is designed to wrap around your feet perfectly and ensure the perfect grip while walking. 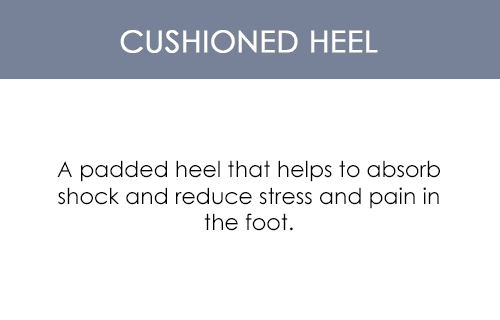 The midsole and footbed provide a cushioning affect so that the shoe offers maximum comfort. I purchased these shoes for someone with hammer toes. They fit perfectly and are very comfortable. Impressed with the quality. I will be ordering more shoes from your site.